It’s a start... something refreshing! 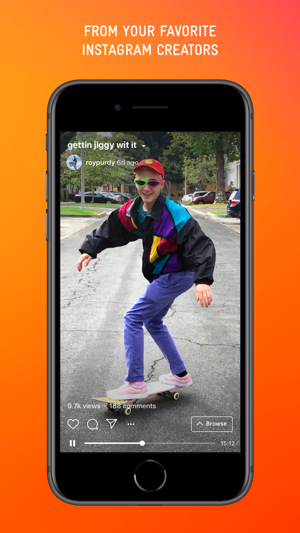 IGTV is an impressive concept, however it feels only partially complete. It’s a great start to a video streaming app, but it does lack some features of the competition. Video archive lacks as of now, though as more Instagram users use IGTV I expect this to improve. The number one problem that I have with IGTV is the search function. 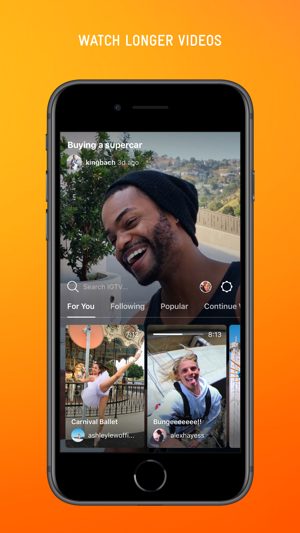 Search is poorly designed in IGTV, rather than searching for creators, allow us to search by video/topic. For instances, if someone likes interior design, they should be able to search “interior design” and have a list of videos appear that are relevant to that particular search. As of now you must search by creator, which in reality is unintuitive, making video streaming in IGTV uncomfortable. 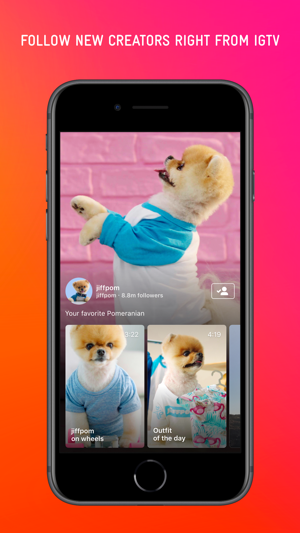 As of now, it feels more like a public listing of Instagram users’ archives. Great start, but could improve! It lacks some basic video functionality like tapping the middle of the screen to pause or the left/right side to rewind/fast forward. The playback menu is really hard to see against a white background (see Philip DeFranco's videos). Also, it would be nice to be able to close a video I'm not interested or at least somehow auto pause it while I'm browsing. And this might sound weird, but here's my biggest complaint - as an adult with a job and responsibilities, I need to immediately be able to see what time it is. It would be helpful if the time (and battery life, etc.) was shown whenever the title and playback menu is visible. Sometimes functionality is more important than aesthetic design. Instagram continues to dominate the social media scene and is even working its way now into dominating the media scene as well with IGTV. HOWEVER, if you do not give users the option to follow someone without giving them a secondary option to unfollow from IGTV, mute Stories, and mute Posts. There are options right now to 1.) mute stories and 2). Mute stories and posts. But what if someone wants options other than those? It’s SO restricting. Many people will start unfollowing their favorite accounts just because there IGTV is annoying. 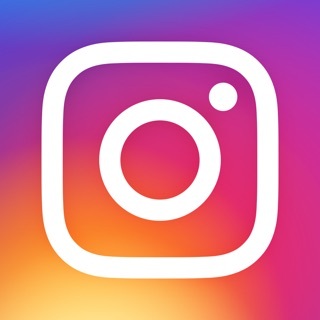 There is no option right now to distinguish IGTV account follows from Instragram post and story follows. Give us the freedom and the options please. IGTV has huge potential with these options added.